The marriage of a person is a very important and once in a life time event. So it has to be most special and perfect. There are a lot of ideas in the mind of couples to make their wedding day most special. To bring those ideas to life a couple needs an expert and a trained professional who knows what he/she is doing. A wedding coordinator is the person for this job. personalitycreativenessself controlcommunication skillsfinancial assistanceorganizationA good coordinator has a great personality and style. The wedding coordinators are their own marketing tool. It is a psychological factor that if you see a person of good personality and style, it automatically increases the confidence of the customer in the coordinator. A good coordinator has to be creative. People are getting bored of same old traditional ceremonies; something creative makes the wedding unique and memorable. A good coordinator will always come up with new ideas and share them with the couple. A lot of couples already have a theme of wedding in their minds, he/she can also bring creativeness in the ideas of the couples to make it better. Good communication skills are the key characteristic of a good wedding coordinator. He/she has to meet with different people and has to do negotiations with different industries for the wedding like Carters, florists etc. to make sure that everything goes smoothly and as planned. Organizing everything as planned and on time is very important; the coordinator needs to be fully prepared and has to get everything ready on time. The work of some coordinators is for the whole wedding and some couples hire them only for one day, only because they are good at organizing the function according to the plan. But the best option would be to hire the coordinator for the whole wedding so the coordinator will know about everything and will be in contact with everyone involved in the wedding that results in a very well organized ceremony. 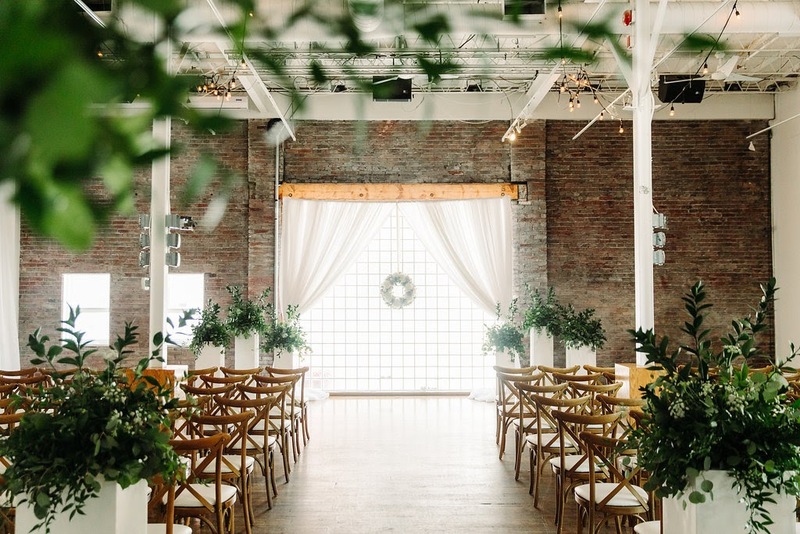 If you are looking for the best Wedding Coordinators in Toronto, you should come to the Art of Celebration, they have an experience of 15 years in planning, designing and coordinating different weddings, and they provide the best services up to 100% satisfaction of the customer.